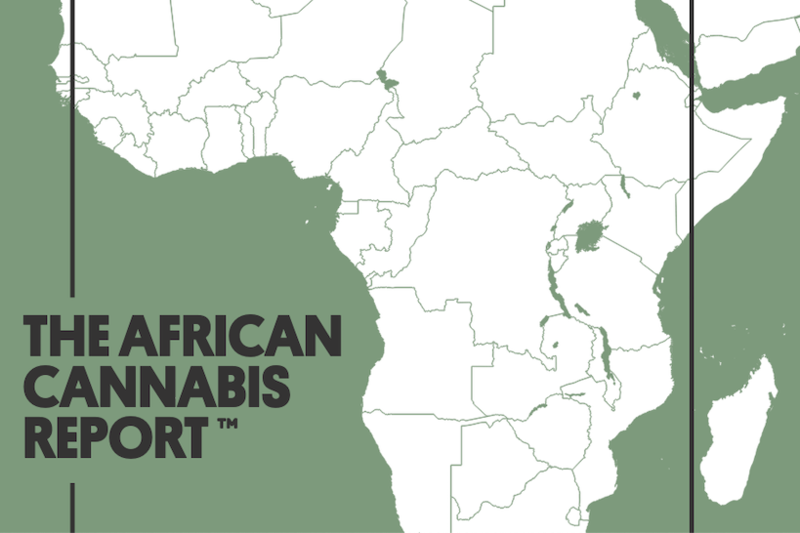 A legal cannabis industry in Africa could be worth more than $7.1bn a year by 2023 if legislation is introduced in a number of the continent’s major markets, according to The African Cannabis Report by Prohibition Partners. More recently many farmers in Africa have turned to illegal cannabis cultivation as the only means of subsistence following a decline in demand for other crops such as tobacco. 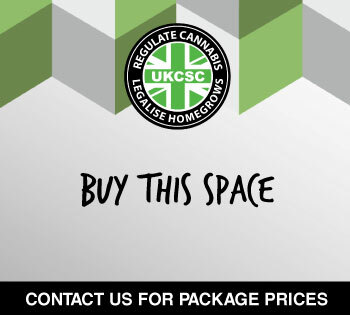 The UN estimates that 38,000 tonnes of illegal cannabis is produced across Africa each year, with a market value of billions of dollars. “This agricultural expertise in cannabis farming could position Africa as a leading producer of cannabis,” says the report. While international demand from African exports would be high, Africa itself has one of the highest user rates in the world, at 13.2% – 76 million from a population of 1.2 billion. 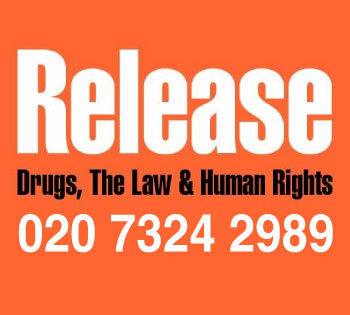 The international prohibition of cannabis in the past century has been perhaps even more devastating to Africa than any other continent. As social anthropologist Dr Axel Klein indicated to the Cannabis Industries Wales in January, it has been a main cause of desertification. In Malawi, for example, 97% of households do not have access to electricity; families have to use wood for domestic fuel and so this has led to rampant deforestation. All this time, cannabis and hemp could have been used to produce biofuel. Back to the Prohibition Partners report. It says Africa is a “central hub for cannabis trafficking with Ghana, Nigeria, eSwatini (formerly known as Swaziland) being the most notable points of distribution”. 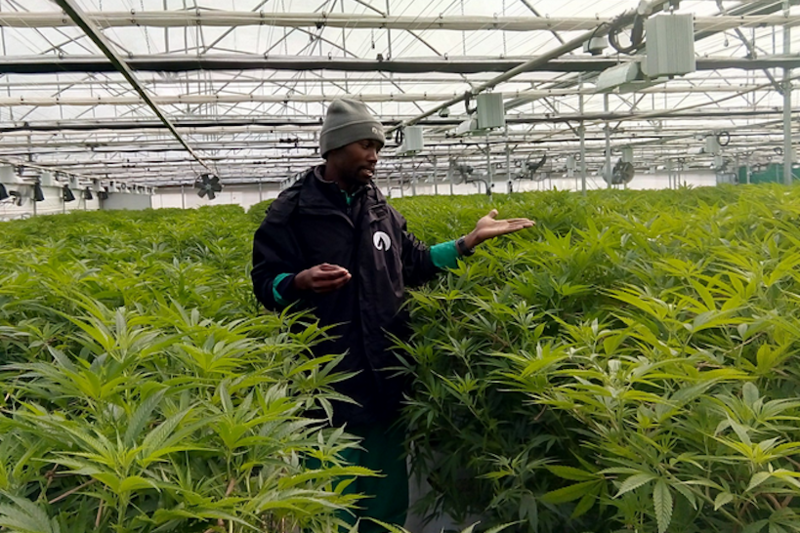 Lesotho is the first country in Africa to begin legal cultivation and has already began to attract investment. Its high-altitude mountainous region has an abundant water source and rich, fertile soil, making it an ideal region for cannabis cultivation. 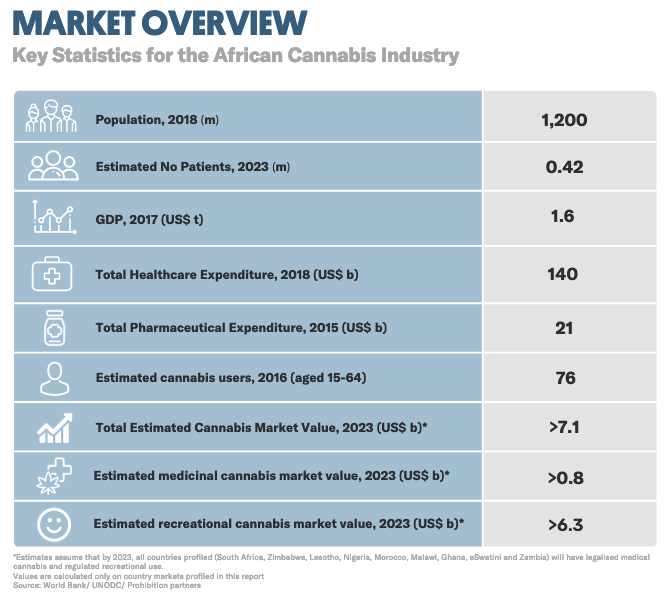 The report says that South Africa and Nigeria potentially represent Africa’s two largest value medicinal cannabis markets at $667m and $75m by 2023 respectively. Africa’s “inadequate” healthcare system, especially bad in rural areas, means that even if medicinal cannabis were to be legalised across the continent, “access to products could be significantly thwarted without the support of the NGOs, charities and other donors who provide a significant proportion of the region’s healthcare supplies”. One guarantee of success in Africa therefore “will be found in ensuring the safe and formal accessibility of cannabis-medications”. One other problem cited is the assertion that “setting up commercial cannabis operations could be expensive given the paucity of irrigation infrastructure”. How ironic. The state of Africa’s arid land owes a lot to the prohibition of cannabis. It will take cannabis itself then to restore the health of the earth and gradually provide the basis for the irrigation infrastructure needed for the industry’s further expansion. 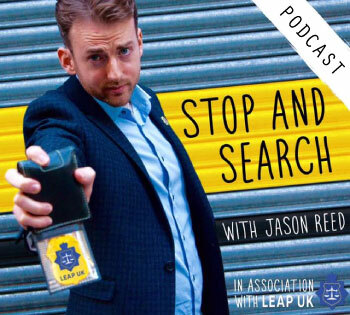 23rd March 2019 23rd March 2019 The EditorLeave a Comment on Could a legal cannabis industry turn Africa into the workshop of the world?